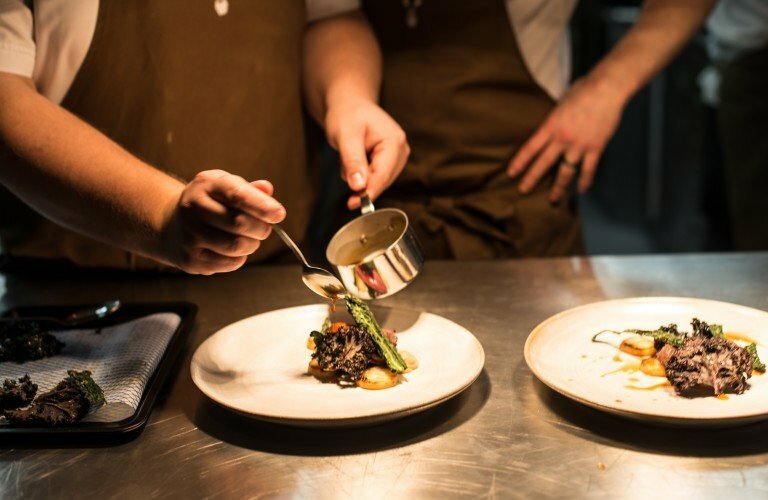 The Forest Side is an award-winning Michelin starred four Rosettes Restaurant & Rooms situated in the beautiful lake district. If you are looking for a job with serious prospects, we would love to hear from you, whether you are embarking on a new career or you are already an experienced professional, we have roles to suit. 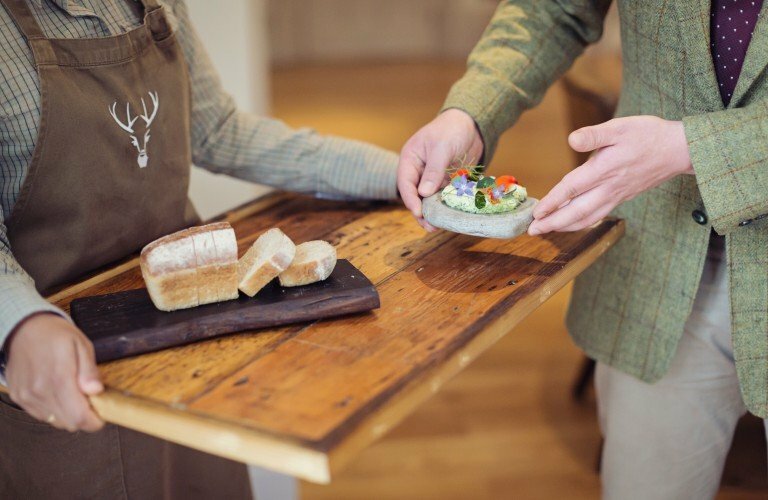 Please contact us by e-mailing gm@theforestside.com including a covering letter and copy of your CV.